Briana Snyder, PhD candidate at the MU Sinclair School of Nursing, was selected as a New Nursing Faculty Fellow by the Maryland Higher Education Commission. The fellowship includes a grant to support her scholarship in her new tenure-track position at Towson University in Towson, Maryland. 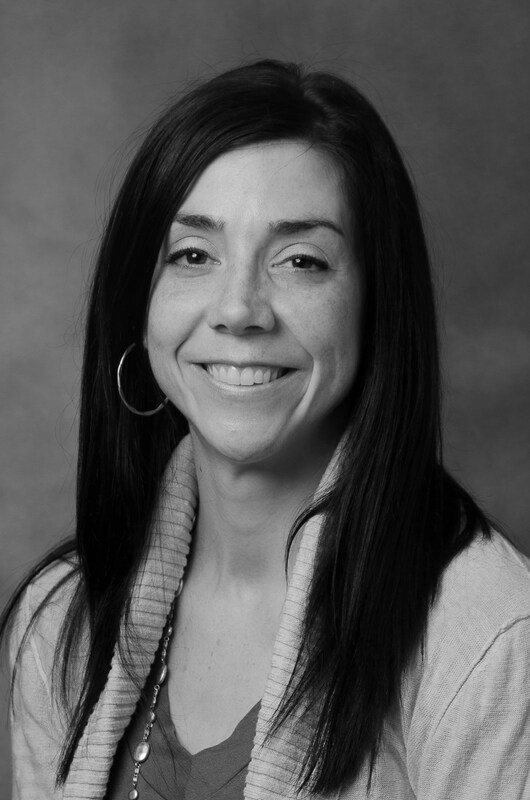 Snyder’s research interests involve women with Dissociative Identity Disorder and their experiences as victims of Intimate Partner Violence in adulthood. Ms. Snyder is mentored at the Sinclair School of Nursing by Dr. Deborah Finfgeld-Connett, PhD, RN, FAAN.